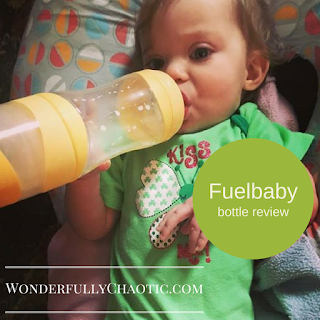 Disclosure: Fuelbaby sent me a bottle in exchange for my honest review. All opinions are my own and I was not compensated in any other way. If you've read my blog for any amount of time you'll know that I'm a big proponent of breastfeeding. However, I've also bottle/formula fed and am not ashamed of that. Every baby is different and every feeding journey is different too. 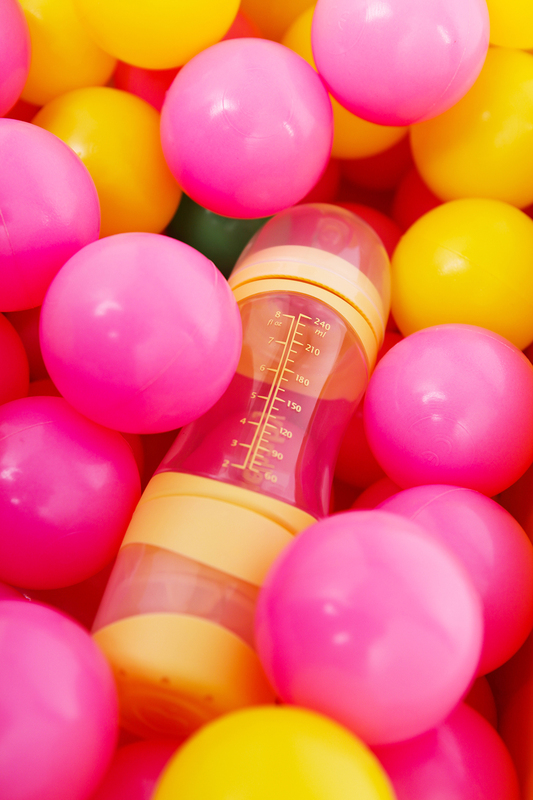 Right now, I'm currently formula feeding my littlest gal, and with that comes all kinds of "fun" stuff - washing and assembling bottles, preparing them, making sure I've got water and formula measured out & packed in the diaper bag, etc. Ugh. It's time consuming! 1. 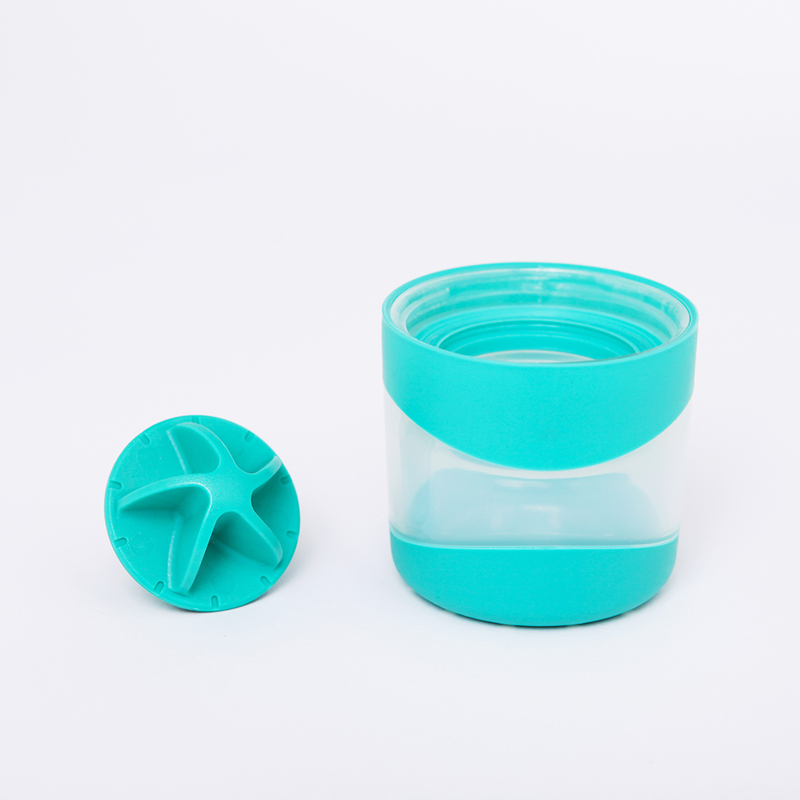 Add the formula to the bottom powder container - the "fueler." 2. Fill up the middle compartment with water. When you need to clean it after feeding, you can either hand wash all the pieces or pop them in the dishwasher, and then you can simply screw it right back together with no tricky reassembly issues. SIMPLE! I like simple. 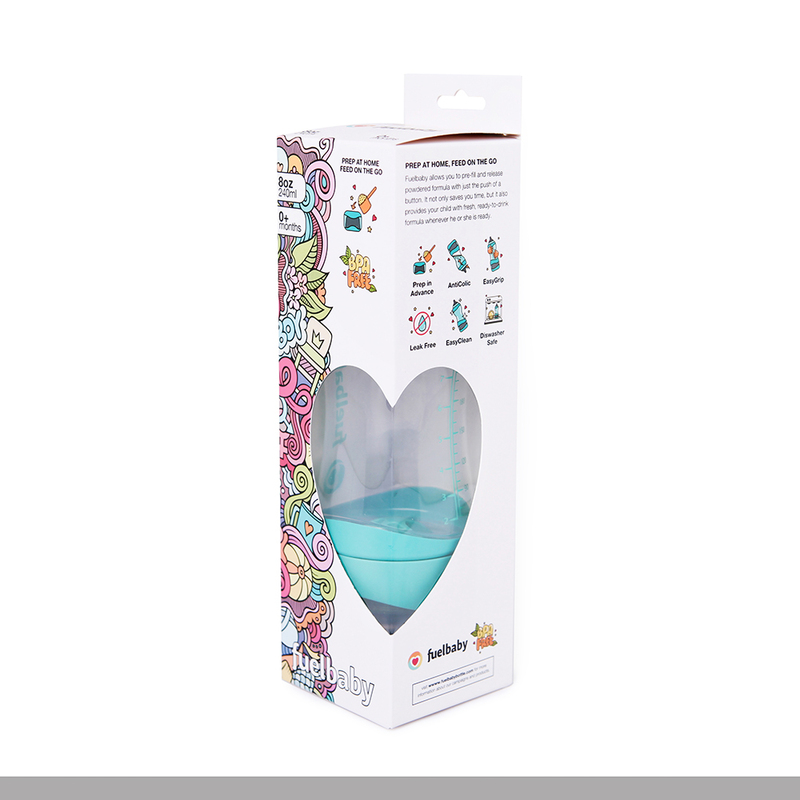 :) The Fuelbaby is built with an anti-colic air system to help reduce the amount of air your child swallows which relieves tummy pressure and gas. Always good! 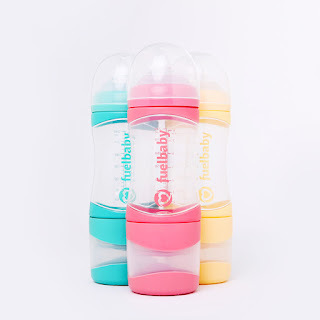 The Fuelbaby 8 ounce bottle costs $19.99 and comes in three cute colors - green, pink, and yellow. You can also buy extra fuelers ($4.99) or teats which are $6.49 for a two pack. The Fuelbaby bottle is seriously so handy! I highly recommend it. 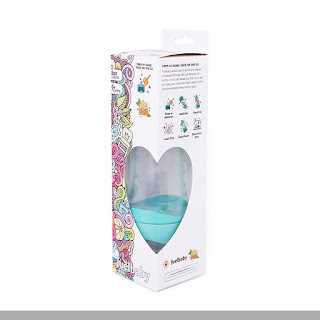 Fuelbaby has a special promotion going on now too! 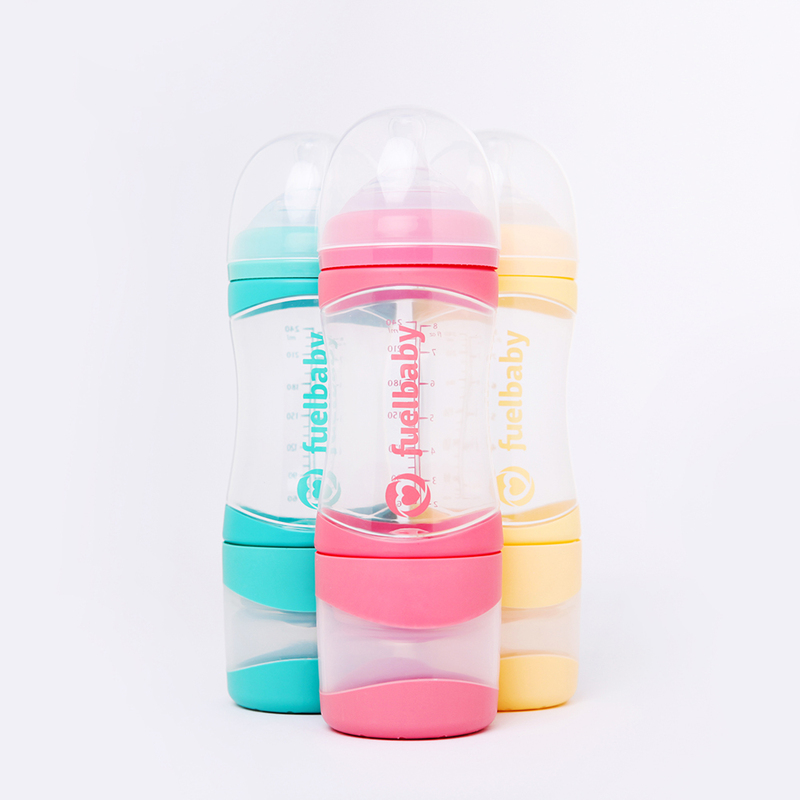 From March 8th through the 31st if you buy a Fuelbaby bottle, you'll get an extra Fueler free of charge! Go HERE to find out more!